Subaru UK is pleased to announce the Subaru XV has been awarded 4×4 Magazine’s ‘Crossover Estate of the Year 2019’, a testimony to Subaru’s on-going commitment to build cars that are incredibly safe, extremely capable and unfalteringly reliable, too. Beating off strong competition in its category, XV impressed the judging panel at 4×4 Magazine across the board. 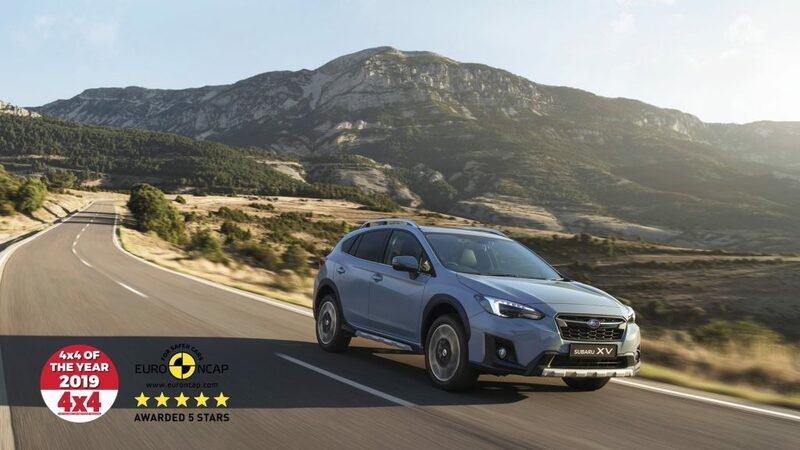 The safety credentials and suitability of the XV as a family car were praised, with reference to XV being Euro NCAP’s highest-scoring vehicle of all time for child occupant protection at the time of its launch.